“Jessica, I think I just found a man for mom”, shouted Beth into her phone, as she exited the grocery store. Her sister was the less impulsive of the two. “What are you up to now?” she asked in a concerned, slightly disapproving tone. 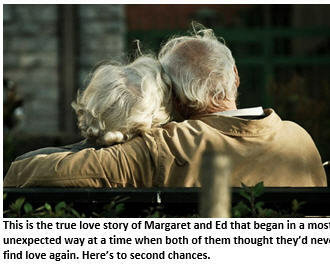 Their mom – Margaret – was a sweet elderly woman who had lost the one and only love of her life, Arthur, after almost four decades of marriage. He had passed away a couple years ago due to illness. Margaret was getting by, but Beth could see that the sparkle in her mom’s eyes had been gone for quite some time. Margaret was strikingly good-looking, despite her years, with a full head of smooth, silvery hair and a gentle smile that belied the sadness she felt now that her best friend was gone. A Hallmark movie in the making! 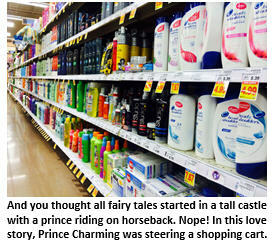 Everything happens in aisle 7.